In a case that clearly illustrates the extent of corruption, callousness and greed on the part of Big Pharma’s cancer industry, two drug companies have been ordered to pay nearly $70 million to settle a federal lawsuit over charges that the companies lied about the effectiveness of a cancer drug. 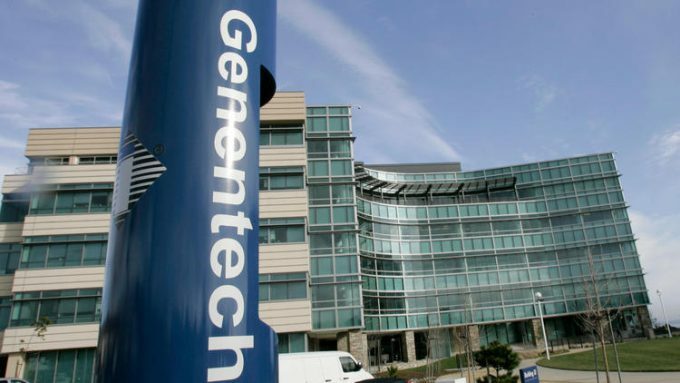 The two companies, Genentech and OSI Pharmaceuticals, agreed to pay $67 million to avoid further litigation over its deceptive marketing of Tarceva, a drug used to treat non-small-cell lung cancer. Details of the lawsuit reveal the unscrupulous and illegal marketing techniques employed by the drug maker, which almost certainly led to the early deaths of patients who received treatment involving the useless drug. “The lawsuit said the companies gave their sales representatives promotional materials that discouraged doctors from testing patients for EGFR. “The companies also promoted Tarceva, the lawsuit said, by giving doctors illegal kickbacks disguised as fees for making speeches or serving on Genentech’s advisory boards. Under the terms of the False Claims Act, the federal government will receive $62.6 million of the settlement, State Medicaid programs will get $4.4 million and Shields and his lawyers will share the remaining $10 million. Unfortunately, drug manufacturers have a history of ignoring their “responsibility” to patients and the healthcare industry – there have been numerous cases of fraudulent marketing, falsified study results and bribery on the part of drug makers. Big Pharma has shown that it will stop at nothing in the pursuit of profits. It’s clear that the “cancer industry” has no interest in curing anyone – human lives and ethics are far less important than dollars to these greedy and soulless criminals. The profits raked in by Big Pharma are absolutely staggering. It’s important to understand what kind of money we’re actually talking about. If it weren’t for the courage of whistleblowers like Brian Shields, Big Pharma would simply continue its corrupt practices virtually unchecked – after all, the FDA and other regulatory agencies have been bought out by the drug industry and do little to protect the public from the fraudulent marketing of useless and dangerous medications. Two drug companies, Genentech and OSI Pharmaceuticals, have agreed to pay $67 million to settle a whistleblower lawsuit accusing them of misleading doctors about the effectiveness of a cancer drug called Tarceva. – By agreeing to the settlement, neither company admitted any guilt. Federal prosecutors in San Francisco announced the settlement on June 6, 2016. The whistleblower, Brian Shields, had worked as a Tarceva sales representative, and later as a product manager. 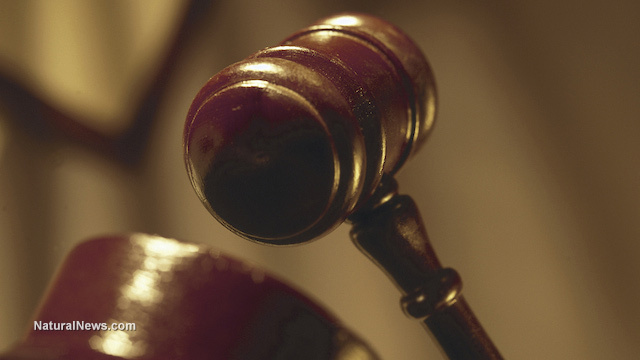 He filed the lawsuit in 2011 under the False Claims Act. Shields and his attorneys will receive $10 million of the settlement. The remainder of the settlement will be divided between State Medicaid programs and the federal government. Shields alleged that the company had provided doctors and medical professionals with misleading information about Tarceva. According to a news release received by CNN, the companies had led doctors to believe that the drug would be effective in a broad patient population. But Genentech and OSI knew there was little evidence to support that claim, and that Tarceva had been shown to be effective only in non-small-cell lung cancer patients who had never smoked, or who had a particular genetic mutation in the epidermal growth factor receptor (EGFR), which is involved with cancer growth. The lawsuit alleged also that the companies’ promotional materials discouraged testing for EGFR mutation. The companies were also accused in the suit of giving physicians illegal kickbacks disguised as payments for making speeches or for serving on Genentech’s advisory board. Accurate survival data are vital to doctors’ prescribing decisions.